Christmas in Japan is more of a romantic date night than a family gathering, and comes with its own set of new(ish) customs, from KFC to strawberry shortcake. There are some aspects of the modern western Christmas that Japan has adopted unadulterated, however, and one of those is the shopping. And while we’re sure there are plenty of awesome presents exchanged at this time of year, a recent report from Japanese magazine Peachy showed that almost fifty percent of Japanese people surveyed have received a disappointing present from Santa-san. 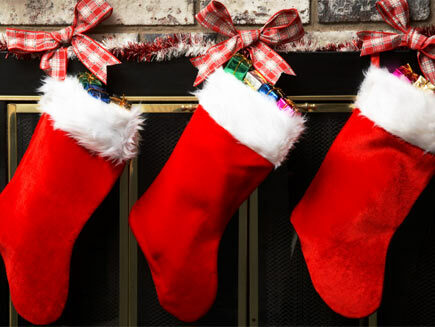 So what kind of rubbish presents have Japanese parents been putting in their kids’ stockings? Join us after the jump to find out! Peachy magazine asked 100 readers: Have you ever got a disappointing Christmas present from your parents? ▼ Looks like this turtle isn’t the only one that’s disappointed. For both men and women, the figure was almost exactly the same, suggesting that festive disappointment does not discriminate by gender. Peachy went on to ask survey recipients about their experiences. Here are some of their responses. ▼ But, but, English textbooks like this make great Christmas presents! ▼ Apparently cold, hard cash is not what Japanese kids want to get from Santa-san. 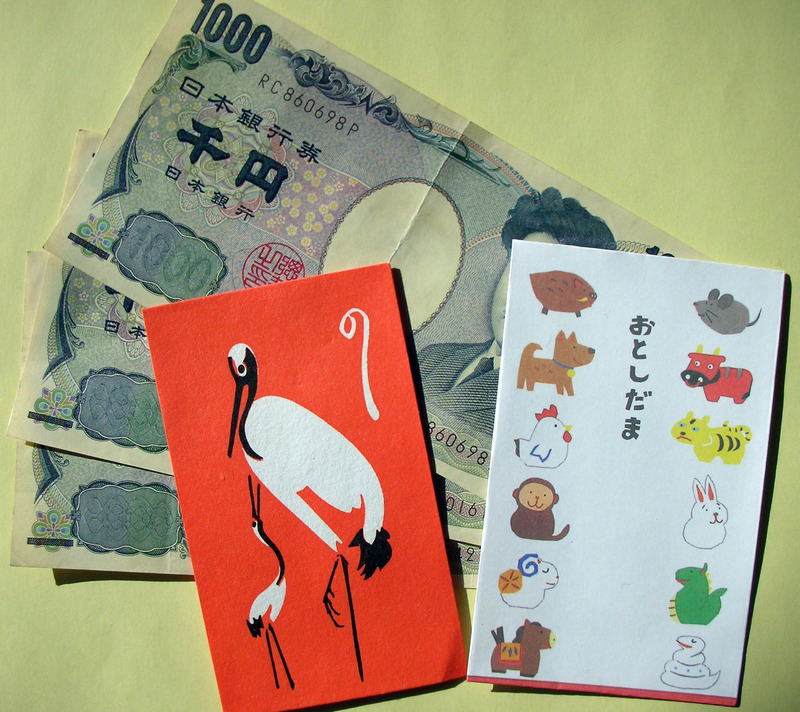 If it seems surprising that some kids are disappointed to get cash at Christmas, the answer might well lie in what’s in that picture above – otoshidama, envelopes stuffed with cash that Japanese kids get from relatives and other adults at New Year’s. When you’re already expecting one lot of cash-based gifts over the winter holidays, you might not be too thrilled to get another. ▼ Let’s hope they were wasabi peanuts, at the very least. We’re not sure if this sleuthing kid recognised her dad’s handwriting, or whether he actually signed the paper “DAD”. We sincerely hope it was the latter. What’s the oddest present you ever got from Santa? Or indeed the best? Let us know in the comments!